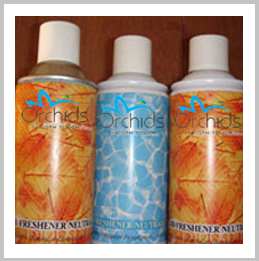 Air fresheners are very important factor for odor free and pleasant environment. Air fresheners have to be refilled regularly. Hypuz is a reputed wholesaler and supplier of Air Freshener Refills cans in bulk quantity. These Air Freshener Refill are available 300 ml or 250 ml cans and in different fragrances. Our air freshener refill cans are very simple to install and leakage protected. 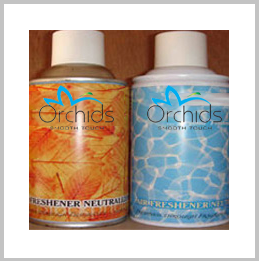 These air freshener refill cans successfully work against bad odor for long time.